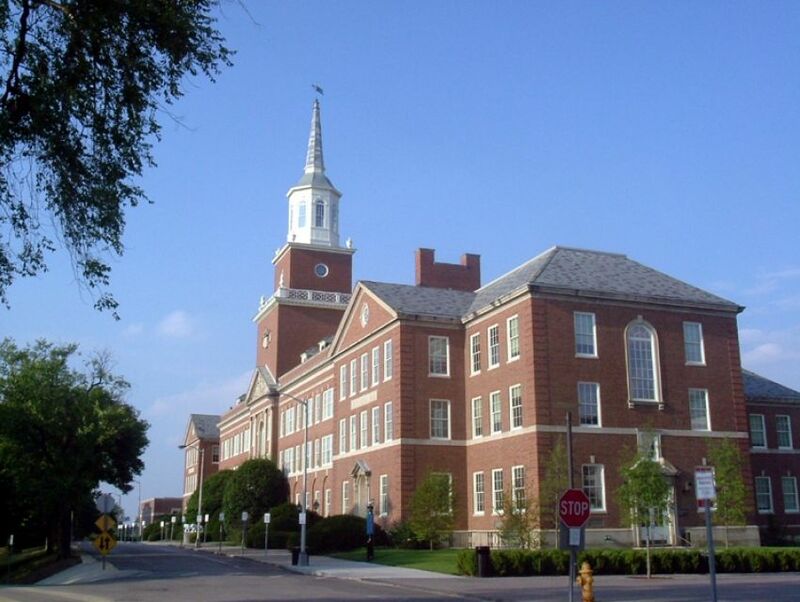 Founded in 1819, the University of Cincinnati is one of the most important landmarks of the city as it is not only the oldest of its kind in Cincinnati but also among the largest in the nation. It is also considered to be among the top universities in the continent. This public research university offers comprehensive programs which includes medicine, allied health sciences, nursing, criminal justice, arts, sciences and applied science. Its main campus is a mix of old and new architecture and is one of the beautiful college campuses in town. As per Forbes in 2010, its campus is among the most beautiful of its kind in the world. Some of the interesting places within its campus are the Nippert Stadium, Armory Fieldhouse, Gettler Stadium, Marge Schott Stadium and Corbett Center for Performing Arts.